Rich in antioxidants: Matcha contains 137 times the amount of free radical-fighting antioxidants as other green teas. Easy to use: No complicated preparation required; simply dissolve into an 8 oz. glass of cold or hot water, coconut milk or other beverages. 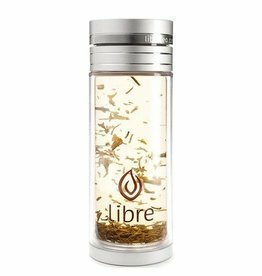 Perfect for teas, herbs, or fruit infusions. 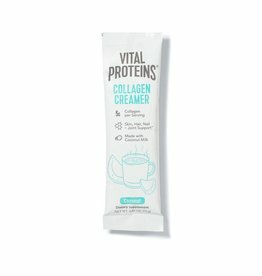 Also makes a great shaker for protein drinks, matcha or even a martini!